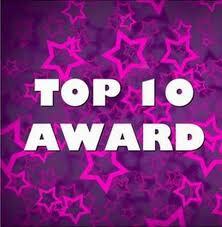 Su of My Perfume Diaries recently awarded me with the Top 10 Award. I thought I would enter into the spirit of things and respond to the tag. I am going to skip the 10 things about me part because I can not think of anything interesting but here are my Top 10 products. I love the macademia products!